March 2, 2015 (Wortham, Texas) – There may be some misinformation out there so wanted to take a moment to clear things up. The WMX Series is the only class that will practice and race on Saturday. 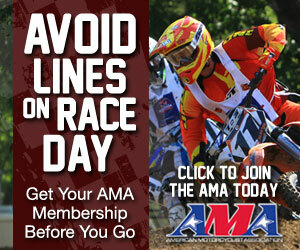 The AMA Womens Cup classes will compete during the entire weeks schedule beginning on Wednesday, March 18th. Timed practice for the Womens Cup classes will be on Tuesday, March 17th for all Cup amateur classes. For riders wanting extra time on the track, Freestone Raceway is offering a “Promoter Practice” day on Monday, March 16th. 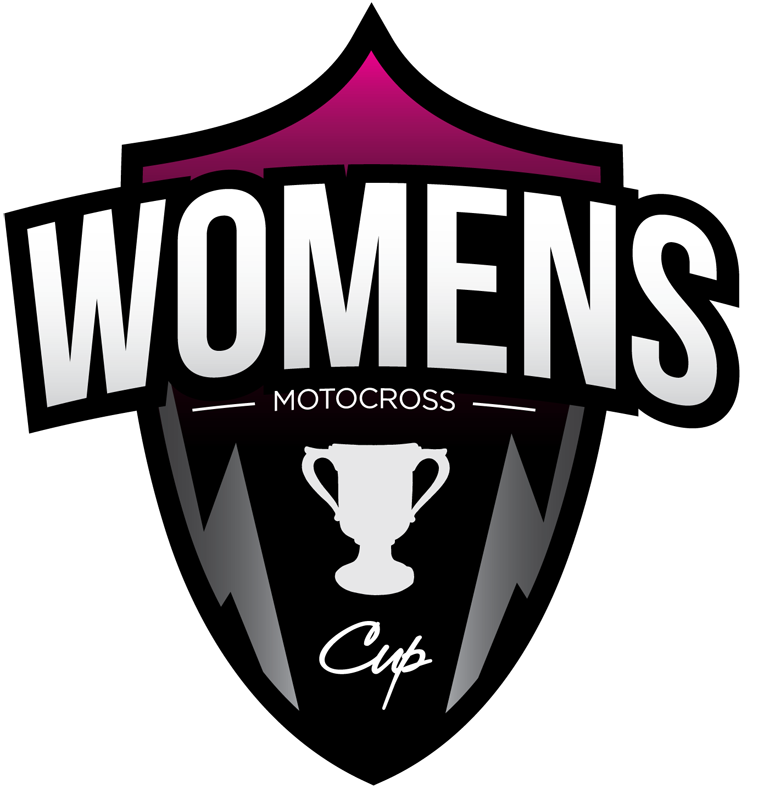 Just to clarify, the AMA Womens Cup classes are within the races of the entire James Stewart Freestone Spring Championship. For any other question, feel free to contact Tom Shields at tshields@womensmxcup.com.